Michelle, Vice President, Client Services & Logistics, joined the team, part-time, in late April 2013, after impressing Amy Gray with her calm, capable and kind persona. A perfect match for New Leaf! After demonstrating that she is highly capable and a quick study, she was promoted to full-time employment in June. Michelle spent more than a decade in the fast-paced and challenging world of hotel group sales for a property in Needham that was part of a well-respected national chain—and it prepared her well for the wild world of appearances. Her past clients included Major League Soccer, the US National Men’s and Women’s Soccer teams and a variety of other tour groups, sports teams & academic groups from colleges throughout the United States. Learning to roll with the punches and think fast on her feet—all while staying calm, tactful and working harmoniously with the operations staff—serves her well with her responsibilities at New Leaf. In addition, those skills sometimes give her the upper-hand in negotiations with her two daughters! 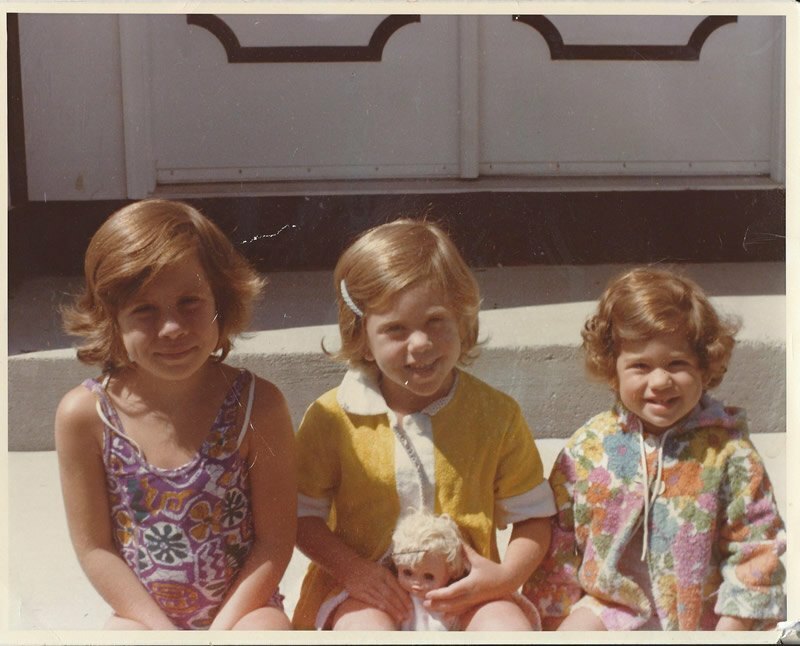 Michelle grew up in Framingham, MA, the oldest of three sisters: She is the stunner on the left and graduated from Ithaca College with a Bachelors degree in Recreation and Leisure Studies. We like to tease her about this major, so please feel free to have a chuckle over it yourself. Her minor was in Advertising and Public Relations. She resides in Marblehead, MA with her two beautiful children.